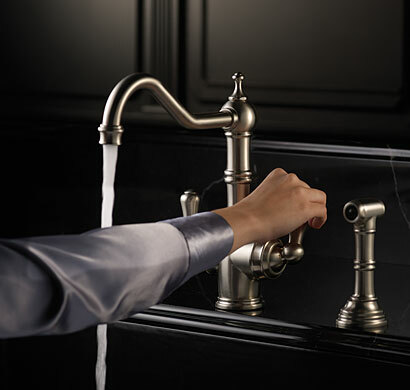 Authentically crafted faucets, fixtures, fittings and accessories for the kitchen and bath are the House of ROHL. These very special collections, made by artisans employing techniques passed from generation to generation, are made in the villages and towns of Great Britain, Western Europe, North America and New Zealand. Each carries a unique provenance, celebrating heritage, craftsmanship, trustworthiness and family legacy. ROHL thoughtfully integrates the finest components into one complete package, tailor-made for the way you live. It's called the ROHL® Water Appliance™. 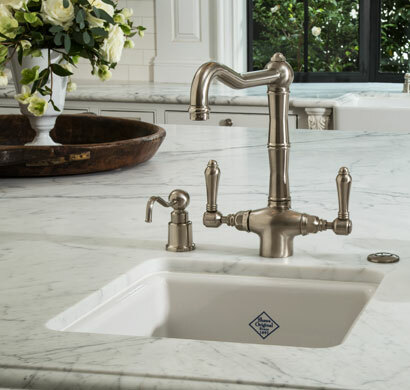 Working closely with artisans and manufacturers, they created impressive portfolio of kitchen products called House of ROHL bringing beautifully crafted faucets, sinks, and accessories, including filtered water and soap dispensers, to both the indoor and outdoor kitchen, as well as prep area, bar and laundry. ROHL offers a wide assortment of elegantly designed, beautifully crafted faucets and fixtures to transform the bathroom into a personal sanctuary. From indulgent, spa-like Master Baths, to hardworking Secondary Baths, to sparkling Powder Rooms, ROHL products deliver performance and beauty. No matter the style - traditional, transitional, or modern - ROHL products bring both luxury and innovative, water saving solutions to today’s bath. 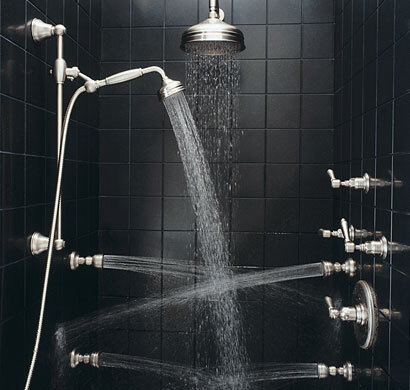 Bask in the sheer enjoyment of the ROHL Shower Collection. For an authentic spa experience, choose multi-function systems that invite relaxation, invigoration, or anything in between. Each product coordinates with our bath faucet collections, and showcases the bath in refined styles from classic to modern. 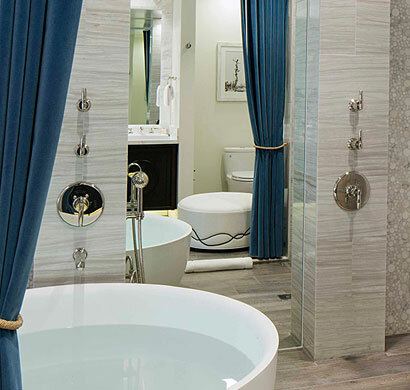 Whatever your choice, you'll immerse yourself in comfort, style and unsurpassed ROHL quality. Through leading-edge filtration technology, ROHL has changed the way designers and consumers think about filtered water. It is just another way ROHL brings the tradition of innovation to the discerning customer.